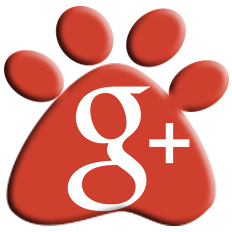 We at Bethel Animal Hospital strive to deliver the highest quality of veterinary pet healthcare. 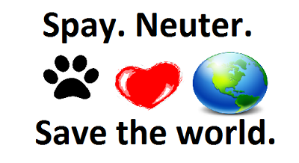 Our number one priority is the well-being and comfort of your pet. Our staff is committed to compassionate, caring, knowledgeable and competent service. 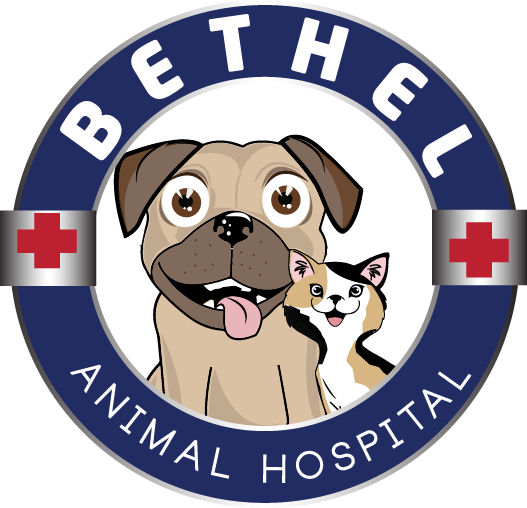 Bethel Animal Hospital is also dedicated to client education, preventive care, and open and honest communication.